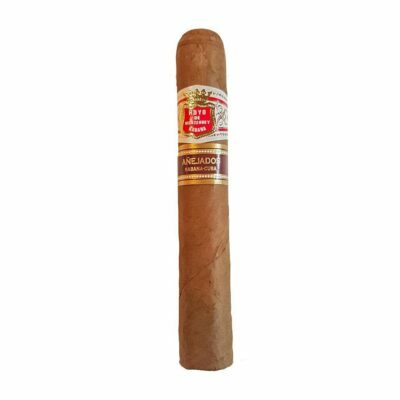 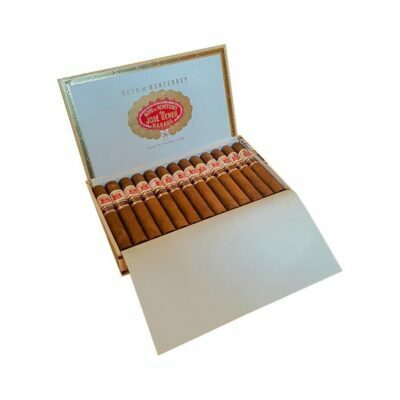 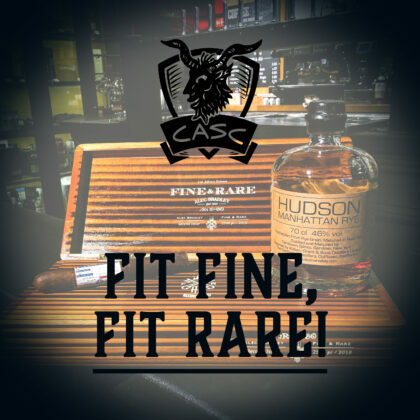 This product is worth 444 Stogie Points - what's this? 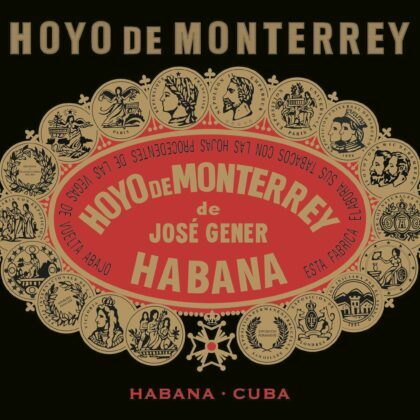 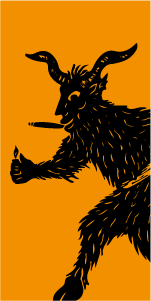 Hoyo de Monterrey began in the town of San Juan y Martinez when José Gener purchased a farm which lies at the heart of the Vuelta Abajo tobacco zone. 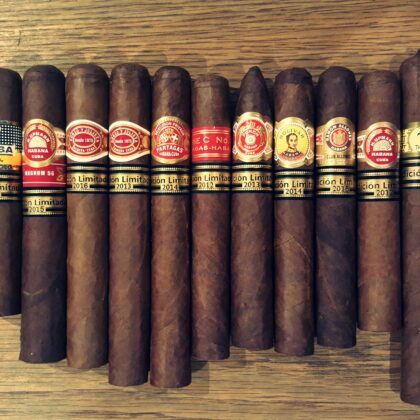 José Gener, a Spaniard moved from Tarragona at 13 and worked in his uncles plantation. 20 years later he opened The Hoyo de Monterrey plantation, which is one of the great Vegas de Primera's.